We have a responsibility to look outside ourselves. I believe success is found in impacting others in a positive, lasting way. We use our talent and ability to build more than a profession. We give of ourselves to empower our community, meet real needs, and serve those around us. CURA Brazil is a cause close to my heart. 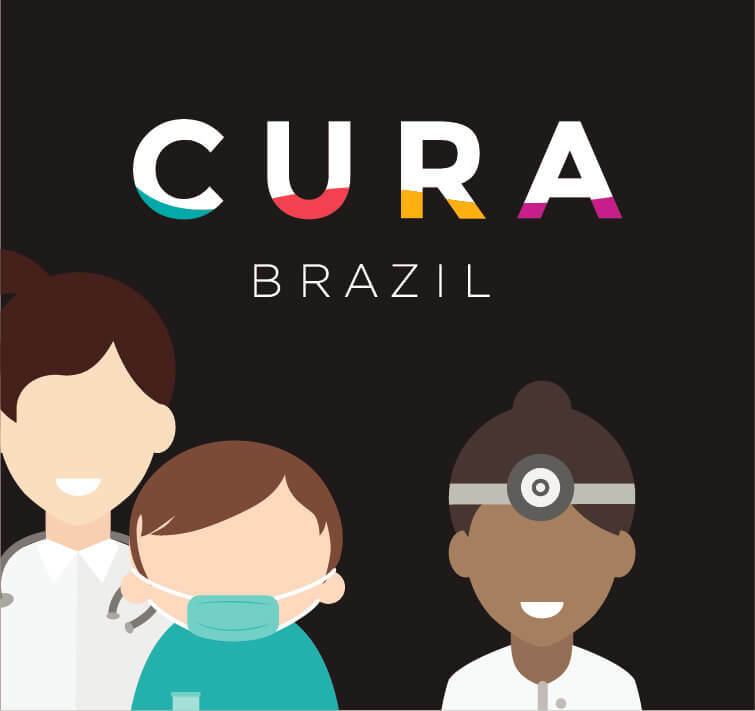 CURA is a non-profit organization that provides free medical care to communities in Brazil that have little or no access to medical care of any kind. CURA provides specialties from cardiology and gynecology to pediatrics and dentistry. Doctors, med students, and non-medical volunteers from all over the US and Brazil join forces to donate their time, expertise, and compassion. I serve on the board or directors, and handle any and all design-related needs. Good Measure organizes creative projects for lasting impact. 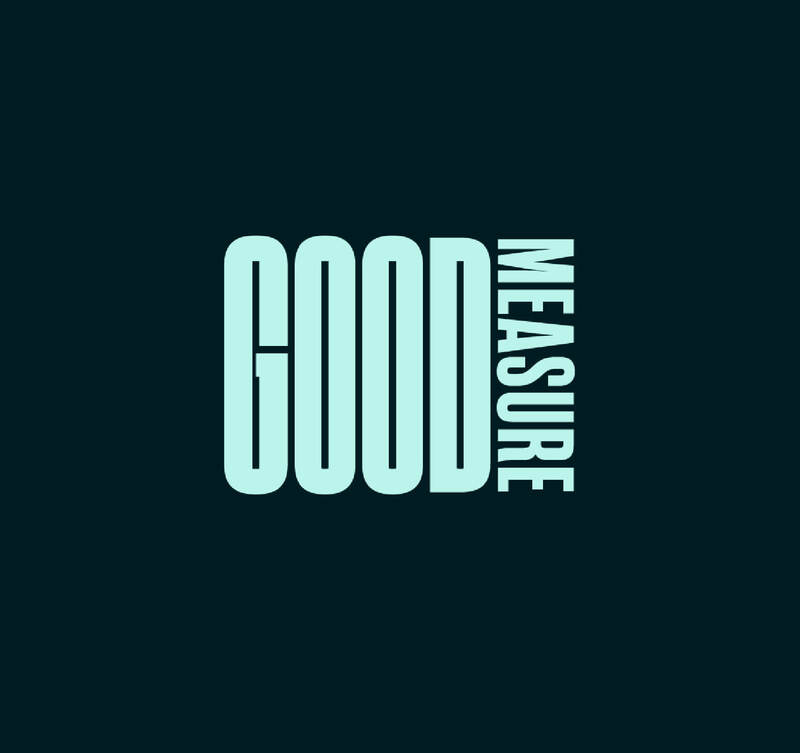 Good Measure provides hands-on strategic consulting and design services, facilitates workshop sessions, and hosts brand sprints throughout the nation that give creatives a chance to give back in the most convenient ways possible, all for free. I joined a sprint in NYC, and am looking forward to the next one. Do you know of a nonprofit that needs their help? Do you want to join a Good Measure event (or launch one in your city)? Your time and talents are valuable commodities.